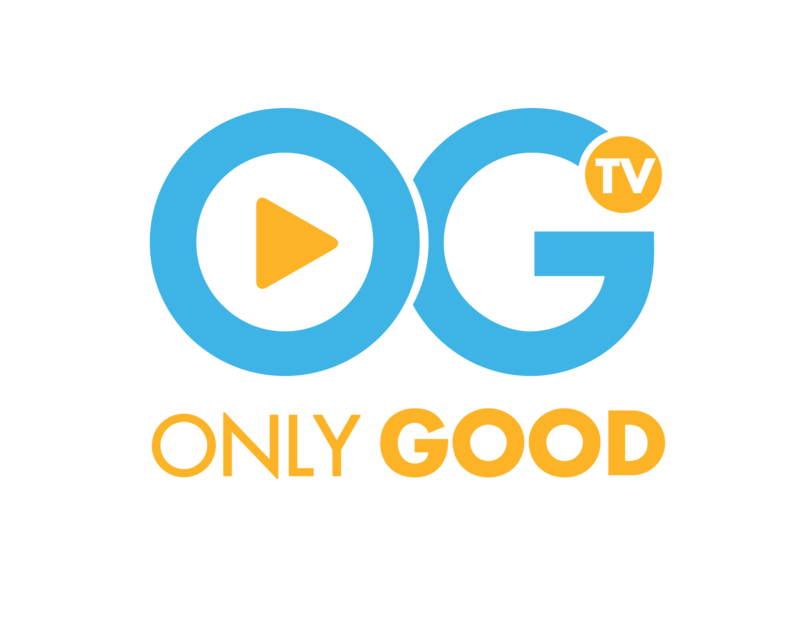 Only Good News, LLC is a digital media company founded to deliver an antidote to bad news. OGN tells meaningful stories to provide social commentary that celebrates those who are doing things to build a better tomorrow. OGN believes that there is always hope as long as there are good people in the world. This is where we shine the spotlight. Only Good News by HooplaHa now comes to television with a Newsmagazine featuring the hundreds of timeless video stories currently generating 10 million monthly views and a reach of over 45 million on their website, YouTube Network, social media platforms and digital syndication network. Now is the time for a TV series that features ONLY GOOD NEWS! Life Organized - Pro Organizer Makes People's Lives Easier With More Time to Do What They Love! Joy Story - Relationship Built on Love and Hope - What Will the Road to the Wedding Hold? HooplaHa videos are Only Good News stories about individuals and organizations that champion supporting communities, overcoming adversity and positive impact in the world. 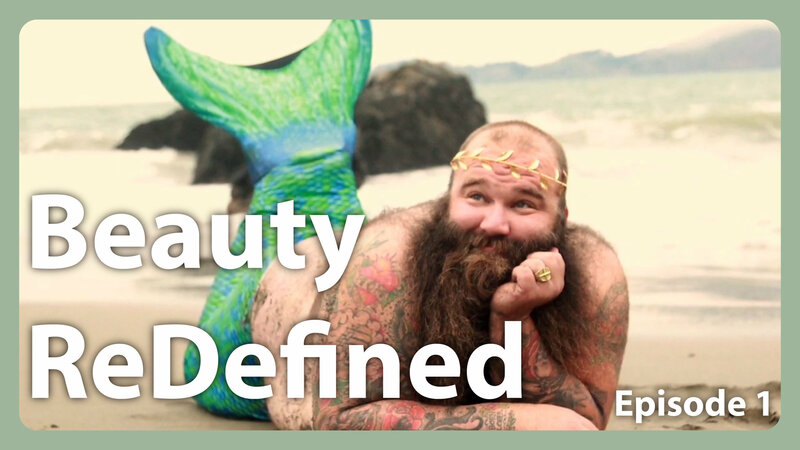 We tell these stories to educate and inspire. We encourage all to join the movement and share with your family and friends. Here are some of the many organizations we support. We hope you will learn more about them and help them continue their good works. We enhance care and support - The Alzheimer's Association works on a global, national and local level to enhance care and support for all those affected by Alzheimer's and other dementias. We are here to help. We advance research - As the largest nonprofit funder of Alzheimer's research, the Association is committed to accelerating the global progress of new treatments, preventions and ultimately, a cure. Visit our online Research Center. 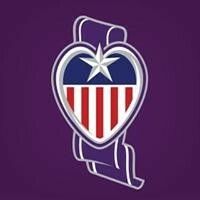 We advocate - The Association is the leading voice for Alzheimer's disease advocacy, fighting for critical Alzheimer's research, prevention and care initiatives at the state and federal level. We diligently work to make Alzheimer's a national priority. Join our cause. The Autism Society is a network of members and supporters dedicated to improving the lives of people affected by autism and their families. We support you by deliver services and education through our growing network and community. 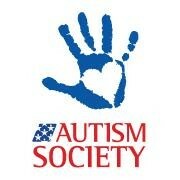 We hope you will suggest the Autism Society to your friends! 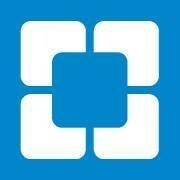 You can also visit us at www.autism-society.org; www.twitter.com/autismsociety or contact our information and referral service at 1-800-3AUTISM or www.autismsource.org. 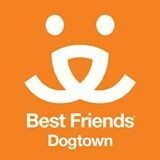 The mission of Best Friends is to bring about a time when there are No More Homeless Pets. We do this by demonstrating and promoting exemplary animal care and building community programs and partnerships. 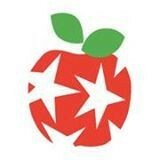 The Johns Hopkins Children's Center partners with the The Big Apple Circus Clown CareSM program to enhance the emotional and social well-being of your child and family by providing the comic relief so often needed during a hospital stay. Working in close association with Child Life specialists, the clowns interact with clinical and hospital staff to relieve each child's sadness, anxiety, isolation, and even pain, by diverting his or her attention during medical procedures. A community outreach program of the Big Apple Circus, the clowns visit children throughout the Children's Center, from the pediatric emergency room to pre- and post-op surgery suites and outpatient clinics, three days a week. Learn more about the services and resources available to help you and your child have a positive experience at the Johns Hopkins Children's Center. 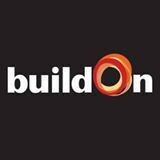 buildOn's Service learning programs engage students in challenging urban areas and show them the limitless power they can achieve through community action. In each of these programs, youth contribute intensive local service – helping the homeless, seniors and children in their communities – to confront urban struggles with passion and optimism. 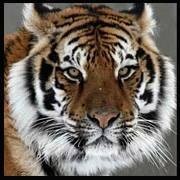 Carolina Tiger Rescue is a 501(c)3 nonprofit wild cat sanctuary whose mission is saving and protecting wild cats in captivity and in the wild. Carolina Tiger Rescue provides lifelong sanctuary to 70+ wildcats and offers educational tours and field trips to thousands of visitors each year at their 55 acre facility in Pittsboro, NC. • A team of caring people who inspire, encourage and support them: local doctors, dentists, coaches and caring staff who really know our kids, plus a remarkable group of committed volunteers (8,000+ worldwide!) and 300,000 supporters! • A safe place: 75+ community centers located where our kids live — true oases of hope with clean, uplifting spaces that include medical offices, libraries, computer labs, tutoring areas, meeting spaces and playgrounds. 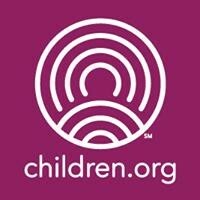 Our centers are unique because few organizations become such integral parts of their communities, allowing the kids and their families to truly own their transformations. 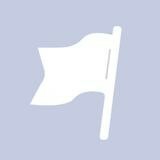 Want to be a part of this movement? Let's DO this! Learn more at our website: children.org. Cleveland Clinic's locally-based hospitals, family health facilities and specialty centers are working together to provide better care for our communities. 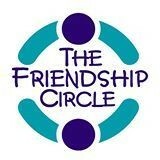 The Friendship Circle carries out that concept in life-changing ways by: 1) Engaging children and teens with special needs through a full range of experiences. 2) Supporting parents and members with much needed respite and support. 3) Enriching, inspiring and motivating teens to share their time and talents with others. 4) And connecting teen volunteers, children with special needs, and their families to theJewish community through educational and social opportunities. 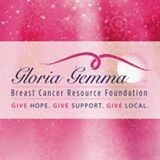 To celebrate and nurture life in our local community before, during and after a breast cancer diagnosis by providing education, access to wellness resources and support programs to all those touched by cancer. Motivated by hearts, our organization will be a steward and local haven of life for those touched by cancer. 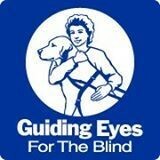 Guiding Eyes is a 501(c)(3) nonprofit organization that provides superbly bred and trained guide dogs to men and women who are blind or visually impaired. 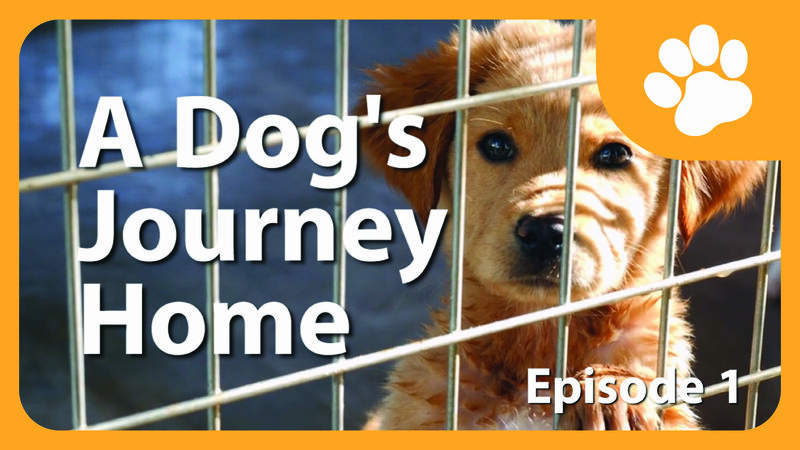 All Guiding Eyes dogs expand horizons for people to achieve life's goals. All services are offered free of charge to people who are blind or visually impaired. With an emphasis on Veterans, we provide the housing and services necessary to help homeless individuals return to a productive and meaningful life. 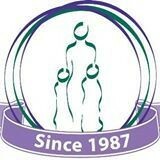 Established in 1998, Applied Behavioral Rehabilitation Institute,Inc. 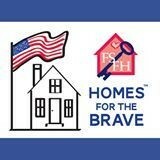 (ABRI), doing business as Homes for the Brave, is a 501 (c) (3) not-for-profit. ABRI currently operates two programs and will soon open a third. These programs are Homes for the Brave, the Waldorf Supportive Housing Program, and Female Soldiers: Forgotten Heroes. 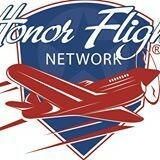 Honor Flight Network's mission is to transport America's veterans to Washington, DC free of charge to visit those War and Service memorials dedicated to honor their sacrifices. The Honor Flight Network's mission remains the same: honor America's Veterans by transporting them to Washington, DC to see THEIR memorials honoring their service and the ultimate sacrifices of their friends. Based on recent statistics, we are losing World War II Veterans at the rate of approximately 1,000 per day. HFN will continue do whatever it takes to fulfill the dreams of our veterans and help our senior heroes travel absolutely free to Washington, DC. 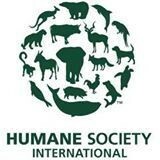 Humane Society International (HSI) embodies the international programs of The Humane Society of the United States (HSUS), a charitable nonprofit organization founded in 1954 with a constituency of more than eleven million people. Humane Society International oversees and coordinates the work of The HSUS abroad, addressing animal issues that cross many borders and impact millions of animals worldwide. "Educate a Woman... 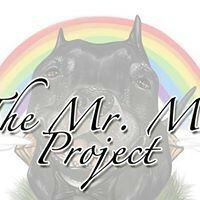 Educate a Family"
With generous donations from Team Mo Sponsors, and the amazing Mr. Mo dog rescue community: all program dogs enjoy veterinarian medical bill assistance for the duration of their life, including free transportation to one of our generous foster homes, and other great benefits. The National Down Syndrome Society is an American organization that offers support to people with Down syndrome, their families, friends, teachers, and coworkers, and educates the general public about Down syndrome. The mission of the National Down Syndrome Society is to be the national advocate for the value, acceptance and inclusion of people with Down syndrome. 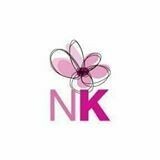 We encourage and facilitate kindness! We believe that when a soldier gives his life in defense of our great nation, the least that we can do is pledge to honor that sacrifice and care for his children. 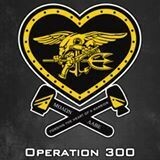 This is the heart behind Operation 300, a registered 501(c)3 not for profit organization which hosts adventure camps for children who have lost their fathers as a result of military service and seeks to honor the families of the fallen. The mission of Pilots N Paws is to provide a user-friendly website communication venue between those that rescue, shelter, and foster animals and pilots and plane owners willing to assist with the transportation of these animals. 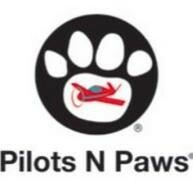 Founded in February of 2008, Pilots N Paws continues to make a difference in the lives of innocent animals. We have flown thousands of rescue animals, military working dogs, service dogs, and dogs soldiers have adopted from war zones to safe havens provided by rescues and families. We encourage everyone to please alter your pets and become responsible pet owners. Together we are making a difference and will continue to do so as long as this need exists. To find out how you can help, please visit pilotsnpaws.org. Founded by two Combat Wounded Veterans, Dale Beatty and John Gallina, who are STILL on a mission to care for other service connected disabled Veterans by providing housing solutions either through rehab or remodeling of current housing or acquiring new housing to ensure safe, barrier-free living for Veterans with disabilities and the loved ones who care for them. 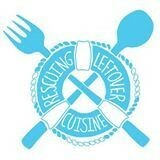 Rescuing Leftover Cuisine, originally based in New York, has a branch in the mid-Hudson valley. 1/4 of households in Poughkeepsie is food insecure, but 40% of food produced in the States is thrown away to landfills. The organization aims to rescue food(of all kinds, and all amounts) that would be otherwise wasted, and deliver it to those who are in need. Anyone can be part of the work that RLC does. 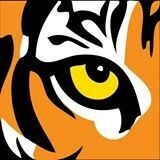 You can donate funds, donate food, donate your time as a volunteer or as a driver. You can also help with community outreach, publicity, and many other ways! 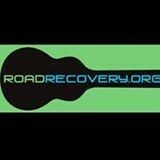 The Road Recovery Foundation is a non profit 501(c)(3) organization founded in 1998 by Gene Bowen and Jack Bookbinder. ROAD RECOVERY is dedicated to helping young people battle addiction and other adversities by harnessing the influence of entertainment industry professionals who have confronted similar crises and now wish to share their experience, resources and knowledge. With support from the mental health field, ROAD RECOVERY provides hands-on mentorshiptraining, educational/performance workshops, peer-support networking, and "all access" to real-life opportunities by collaborating with young people to create and present live-concert events. 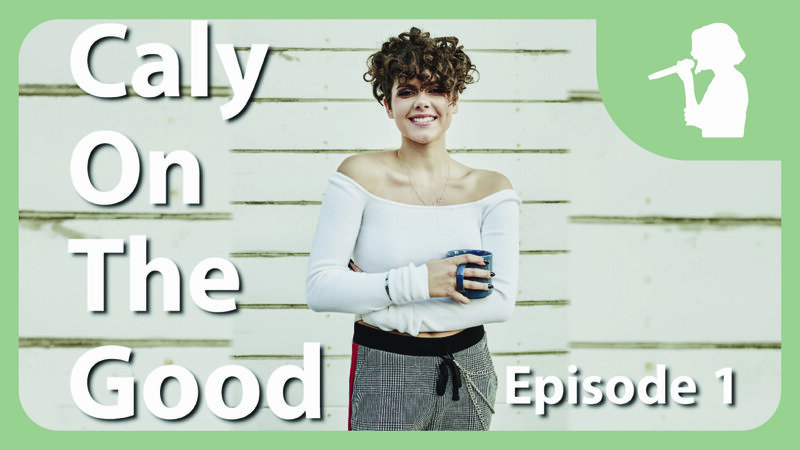 ROAD RECOVERY empowers young people of all backgrounds to face their struggles and helps them develop comprehensive life skills, guided by professionals and supported by a community of like-minded peers. 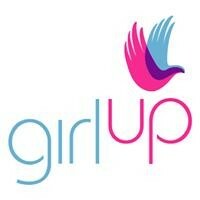 Girl Up, the United Nations Foundation's adolescent girl campaign, supports the empowerment of girls everywhere. Since its launch in 2010, the campaign has funded UN programs that promote the health, safety, education, and leadership of girls in developing countries and built a community of nearly half a million passionate advocates – including Girl Up Global Advocates Her Majesty Queen Rania Al Abdullah of Jordan and Latin American business leader Angélica Fuentes. Our youth leaders, representing more than 850 Girl Up Clubs in 66 countries, stand up, speak up, and rise up to support the hardest to reach girls living in places where it is hardest to be a girl. Learn more at GirlUp.org. You can help end the captive wildlife crisis and keep the wild in your heart, not your home. Making donations supports us in our mission of rescuing wild cats in need, providing a safe and natural environment for our residents, and educating the public on appropriate pets. Our wish list can be found at http://amzn.com/w/1MICD0XWOY7F7. We offer a sponsorship program where you can support any resident at TWS and your donations go directly to providing food, veterinary care, toys, and habitats for the cats. We have a volunteer program to assist in building habitats, ground maintenance, and fundraising events. Internship opportunities are available for biology or related students. Other ways to help include not patronizing traveling zoos, especially where photos with cubs are allowed, adopting appropriate pets from your local shelter, such as domestic dogs and cats, and researching animal exhibits before attending to make sure they do not buy, breed, trade, sell or exhibit animals. 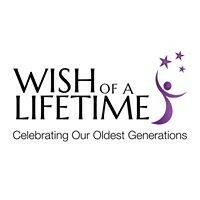 WOL was established by two-time Olympic Skier, former NFL football player and Colorado native Jeremy Bloom, with a vision to initiate a cultural change by granting Wishes to deserving seniors throughout the nation.